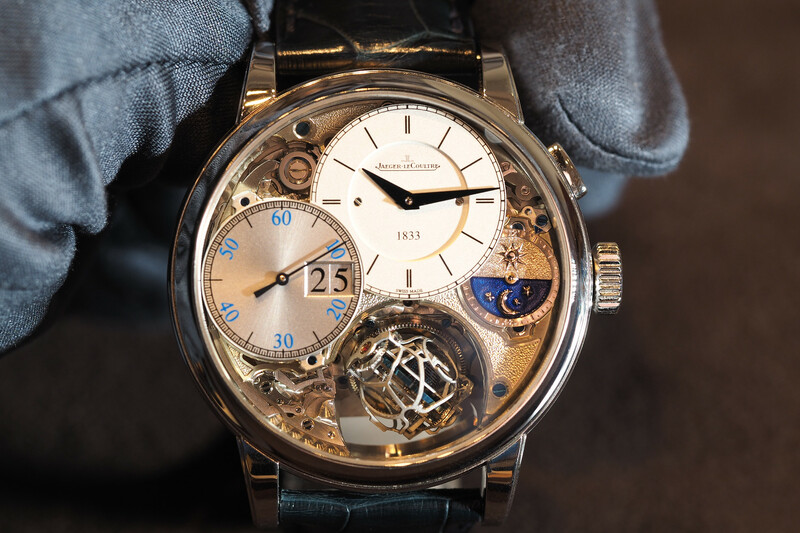 Winner of the Best Men’s Watch award at the 2010 Geneva Watchmaking Grand Prix, the Galet Classic Tourbillon Double Balance Spring comes in a variety of models, including red gold with a white grand feu enamel dial (pictured). 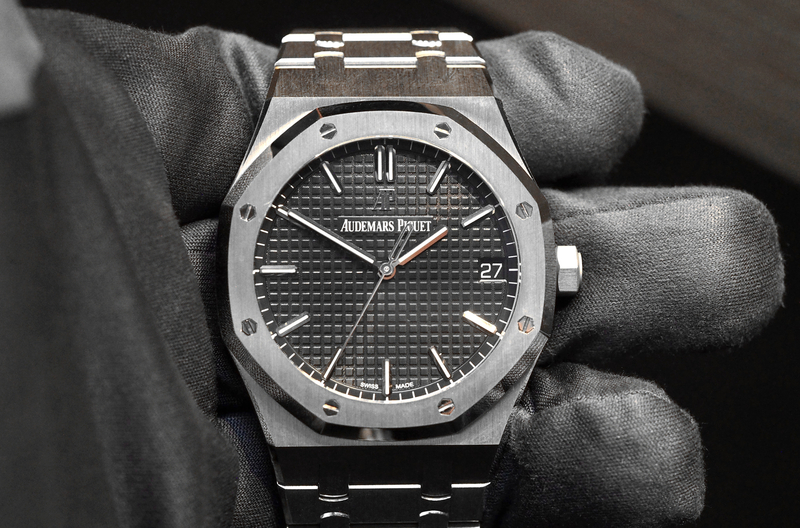 The case measures 41 mm in diameter and is polished to a mirror finish. Dark grey polished hands, black Roman numerals, black train track minute ring and a small seconds subdial (at 6 o’clock) with red graduations stand out against the beautiful white enamel dial. 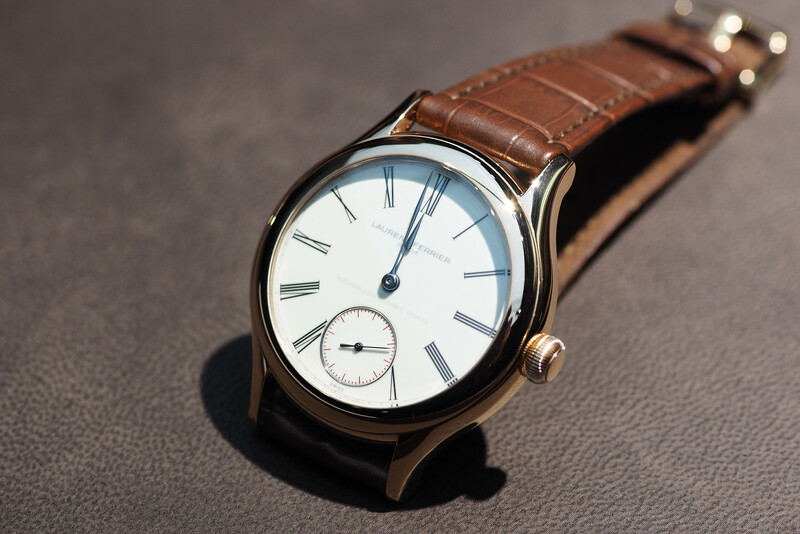 The signature “Assegai-shaped” hour and minute hands are particularly striking. Underneath the dial is a 23 jewel manually wound tourbillon movement (caliber 619.01), that beats at 3Hz and has an 80-hour power reserve. 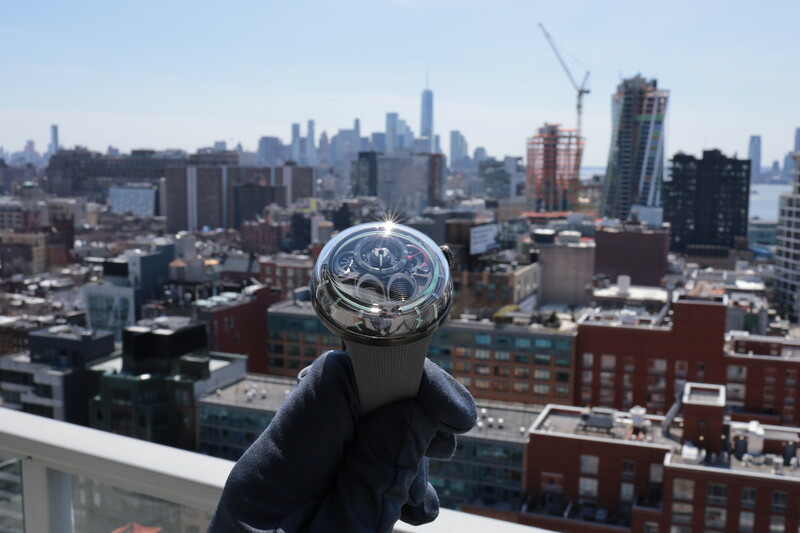 It features a tourbillon and an industry first double balance-spring that was developed and is produced in-house.